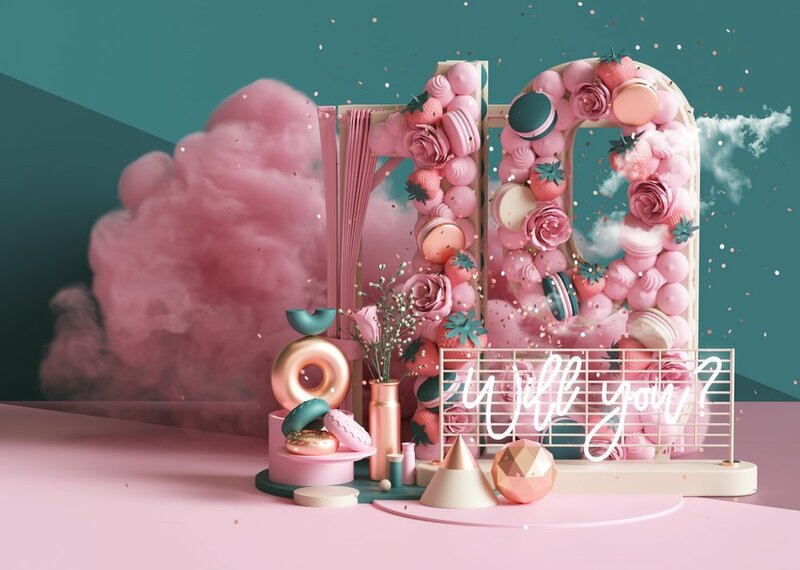 We’ve collected some of the most impactful changes in the social space—including updates to instagram stories, Pinterest conversion metrics, and more—so you can get Your 2019 off on the right foot. Subscribe to the DM newsletter to get these updates and more each month! In a separate post on cash spending habits, Snap took aim at another one of “the most influential groups in the US economy,” the Millennial generation. The study (in partnership with Cassandra) explores preferences around budget, cash, credit, digital wallets, and online shopping. LinkedIn’s Most Promising Jobs of 2019 report—as well as their most recent Emerging Jobs report—are interesting in their own right, but also provide a great example of content marketing done right: provide valuable content that relates to your audience’s interests as well as your own brand (the end of the announcements encourage readers to explore features like LinkedIn Learning, aka Lynda, to improve your professional skillset). There is very interesting material here for any marketers working in these spaces! And be sure to check out their beautifully-designed PDF download. This also marks the first Twitter Transparency Report in which we are publishing metrics pertaining to our actions to fight spam and other malicious forms of automation. This builds on our recent work to disclose a full database of previously removed content and accounts that had potential links to state-backed information operations. Explained in this blog post and available at charts.youtube.com, YouTube Charts is a new way to see what songs and artists are trending within the music realm of YouTube. This includes the Top 100 Songs, Top 100 Music Videos, and Top 20 Trending (by country). For podcast fans, this info is also available via Buffer’s The Science of Social Media podcast. Interactive questions for Instagram Live – A question cue will be populated from Story Q&A’s, and can be answered during Live video streams. These are pretty good rules of thumb, but the interesting thing from the perspective of “keeping tabs” on the top social channels is what this says about Pinterest’s positioning of itself within the larger social media ecosystem. If you think about all the troubles Facebook, Twitter and YouTube have had over the past year or so, it’s not hard to imagine why Pinterest would want to be known for positivity and authenticity. The question is, will the effort work and pay off with increased engagement/brand adoption? This story almost fell under our radar: a major change to the IG interface that was intended to be a small test was misakenly pushed out to a much larger audience. Enhanced Match is a method to help you “more accurately match conversions on your site back to Pinterest users” by sending temporary email data back to Pinterest (they say it’s “hashed and deleted within 24 hours” for privacy purposes). 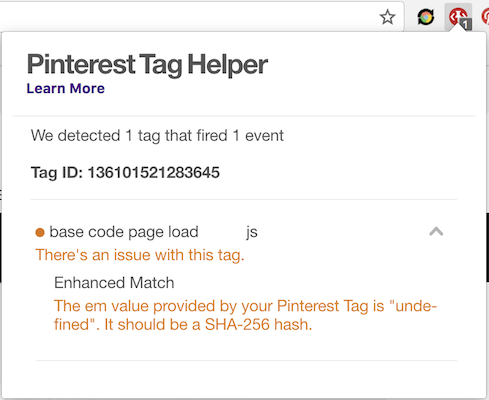 Pinterest Tag Helper is an extension for Google Chrome that you can use to help verify Pinterest tracking is installed correctly on a website.